No matter how old you are, your current health condition, or your net worth, it is in your best interest and your family’s for you to do estate planning. 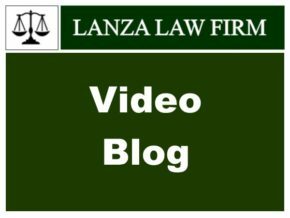 Estate planning isn’t a one-time event: as your estate and family changes, you might need to make tweaks to your will, your living trusts, and the beneficiaries listed on your assets. It is a very human response to not want to examine your mortality too closely – in short, we would all like to think that we can live forever! 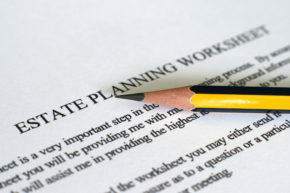 However, estate planning is something that everyone should put on the top of their priority list. A proper estate plan can give you the peace of mind that comes from knowing that you have done everything possible to protect and provide for the people that you love. 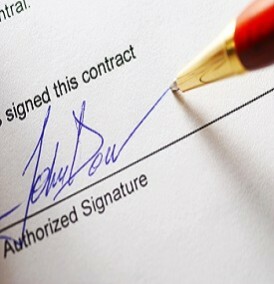 A Will is a legal document that deals with your assets and the custody of minor children in the event of your death. 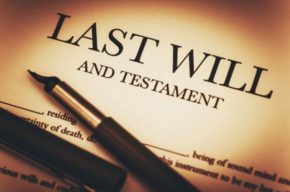 While the actual number may vary depending on what study you are looking at, it is estimated that nearly 60% of American do not have a Will. However, every adult who has a child or owns any property should have a Will. In addition to an Accountant, an Attorney is a necessary partner to your business, one who provides key insights to everything from forming your business all the way through to the more obvious needs such as lawsuits and litigation.